I remember how incredibly self-conscious I was. I spent most of my time wishing I could just disappear. An invisibility cloak like Harry Potter's would have been my idea of the perfect accessory :). I hated a lot about the way I looked... everything from how tall I was (too tall) and my body size (too fat), to my hair (too frizzy) and my teeth (too many gaps, too much gums showing). My hair was not frizzy, I was not too tall or too fat and my smile was nice. 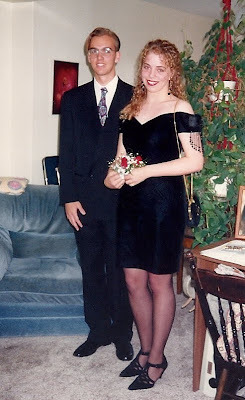 But at the time I was even too self-conscious to go with a "real" date so I made my very kind friend Greg from my church youth group take me to my graduation. My point is that a teenager does not need any help feeling bad about themselves. 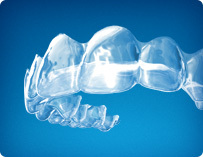 Having to wear uncomfortable metal braces is just one more thing that could make a teen feel self-conscious. I know so many women who refused to smile as teens because of their braces. How sad is that?!! 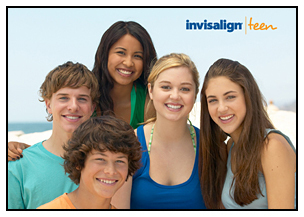 Thanks to Mom Central I was recently introduced to Invisalign Teen.